The extradition of Vijay Mallya, accused of conspiracy to defraud banks and money laundering offences, has been approved by UK home secretary, the British government said on Monday, in a major blow to the liquor baron and boosting India's efforts to bring back the fugitive businessman. The 63-year-old business tycoon had been found to have a case to answer before the Indian courts by Westminster Magistrates' Court in London on December 10, 2018. Under the Extradition Treaty procedures, the Chief Magistrate's verdict was sent to Home Secretary Sajid Javid because only he was authorised to order Mallya's extradition. Mallya now has 14 days from February 4 to apply for leave to appeal to the UK High Court. The Home Secretary's order rarely goes against the court's conclusions as he has to consider only some very narrow bars to extradition which are unlikely to apply in this case, including the possible imposition of a death penalty in a particular case. 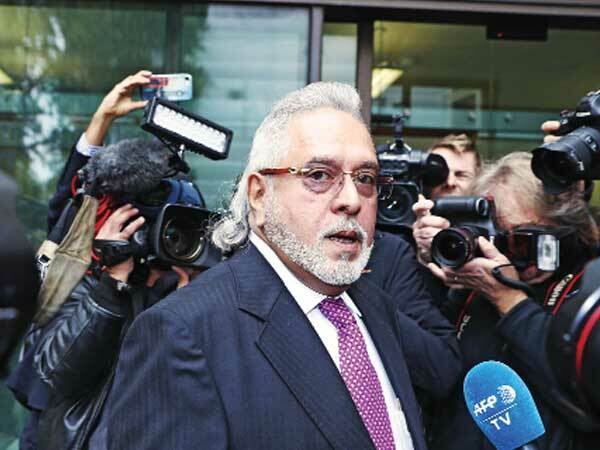 The UK Home Office confirmed on Monday that after considering all matters, Javid had signed Mallya's extradition order on Sunday.